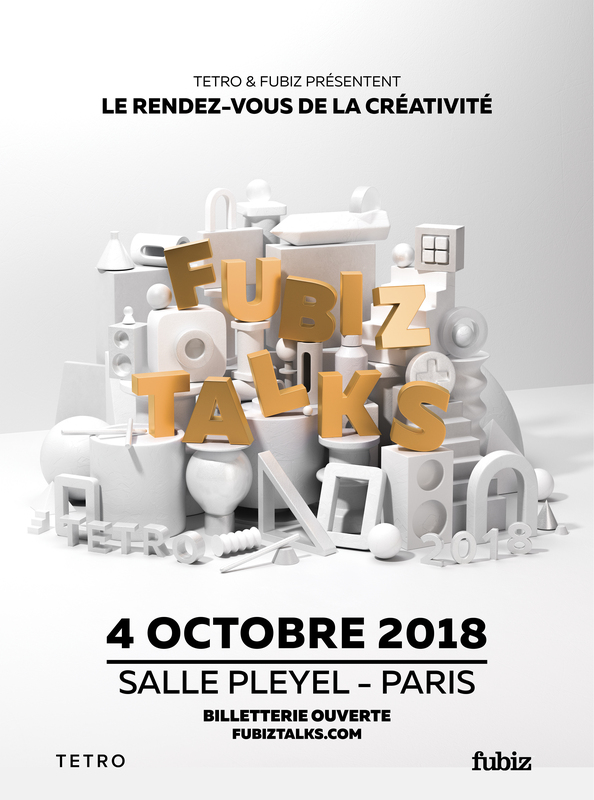 The Fubiz Talks, organized jointly by Fubiz and the TETRO agency, invite you to a third edition on October 4th in the prestigious Salle Pleyel in Paris. Many talents will reveal their inspirations and the secrets behind their creations. 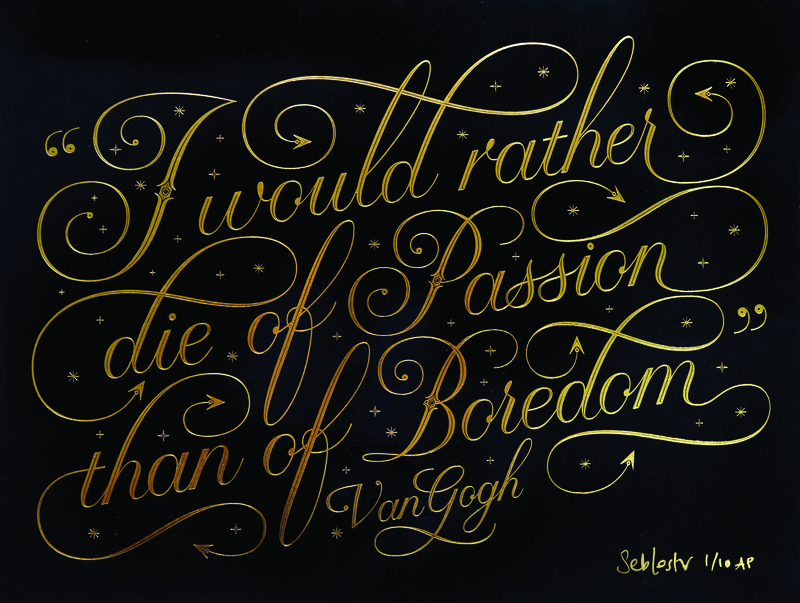 Among them, the calligrapher Seb Lester. Seb Lester is a magician of letters. 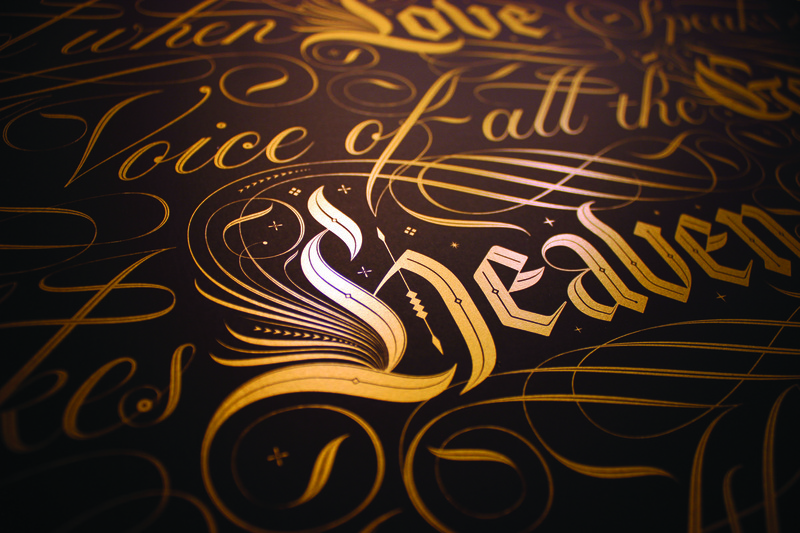 This English calligrapher and typographer captivates his audience from the first glance. He moves easily from paper to tablet, from simple pen to stylus, to offer impressive creations with lot of precision. In particular, he designed typographic illustrations for major advertisers and institutions such as NASA, Apple, Nike, or the New York Times. This extraordinary artist manages to breathe new look on the art of calligraphy by taking advantage of the power of social media. Among his most notable creations are his reproductions of brand logos such as Netfilx, adidas, Google or Ferrari. A talent in the raw to discover on October 4th at the Salle Pleyel. You can already buy your tickets on the ticket offices of Salle Pleyel, Fnac and Digitick.